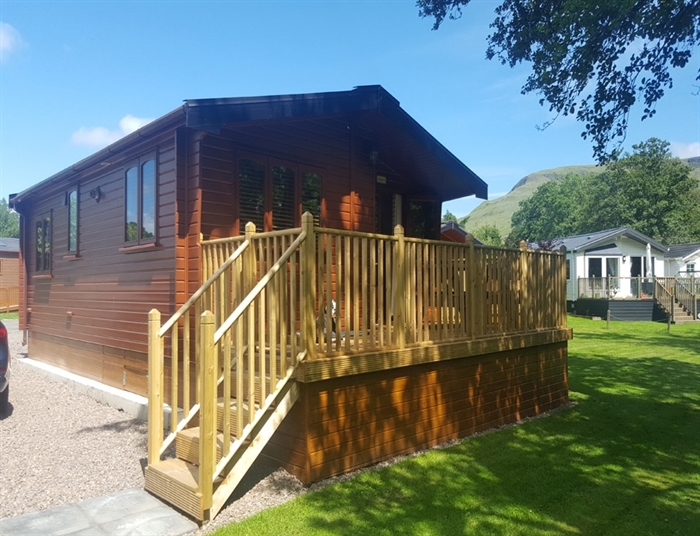 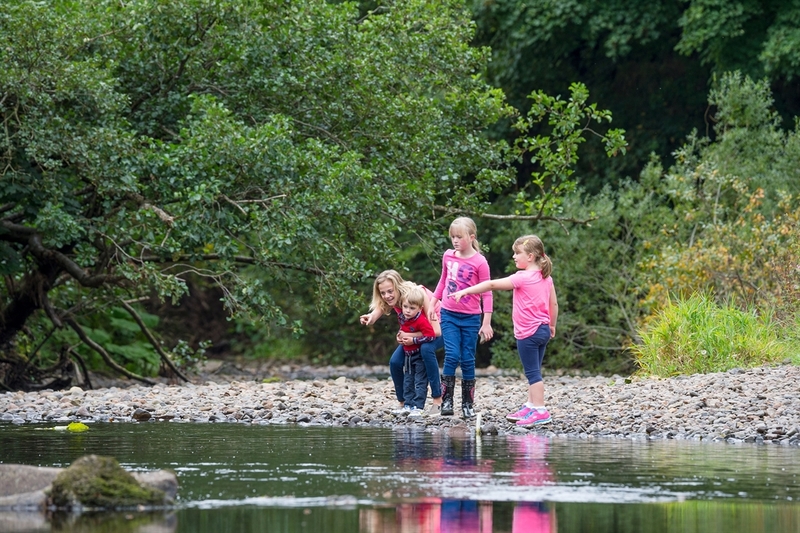 With a beautiful selection of holiday lodges, caravan holiday homes and glamping accommodation for hire as well as touring and tent pitches, Campsie Glen has options to suit everyone. 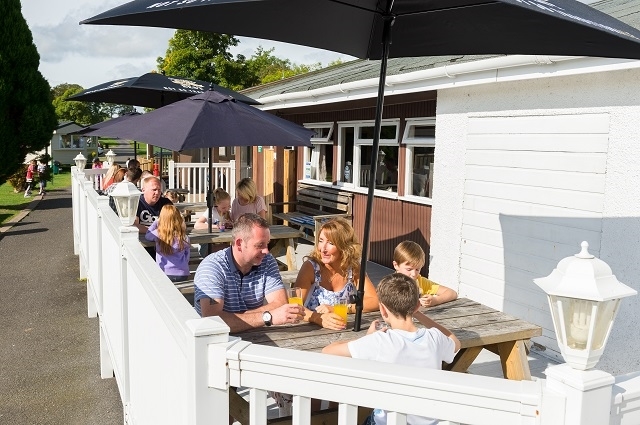 Come and enjoy the tranquillity and scenery that central Scotland has to offer during the week or visit us at the weekends when the park is more lively with our onsite bar and bistro featuring seasonal entertainment. 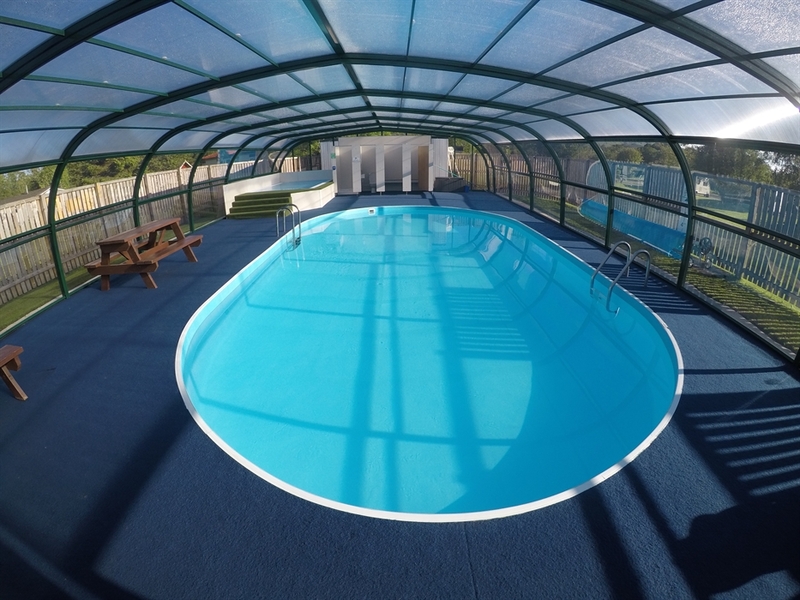 The park also boasts an onsite heated outdoor pool with enclosure which is open in the Summer for the little ones to splash around in their holidays. 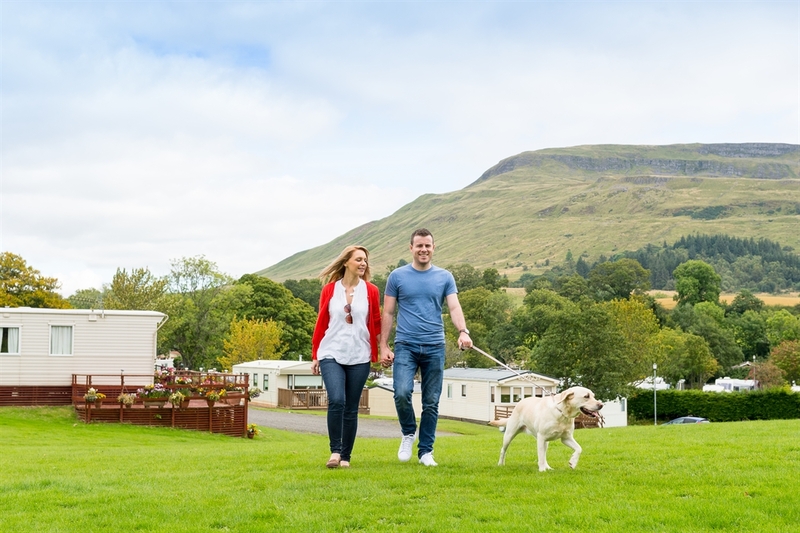 The park is also relatively close to the dynamic cities of Glasgow and Stirling, and accessible by car. 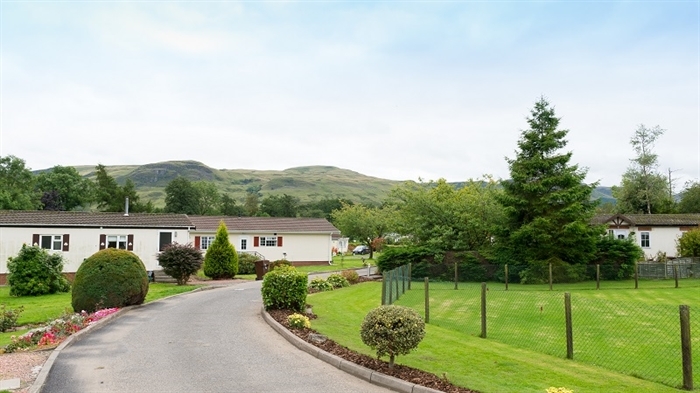 Located in the picturesque rural location cradled between the Campsie and Fintry hills in Stirlingshire, Campsie Glen is the perfect destination for a relaxing mid-week getaway or an action packed and lively weekend! 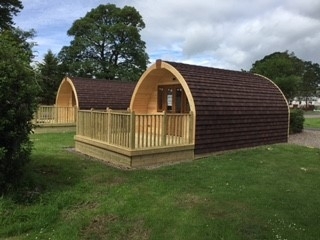 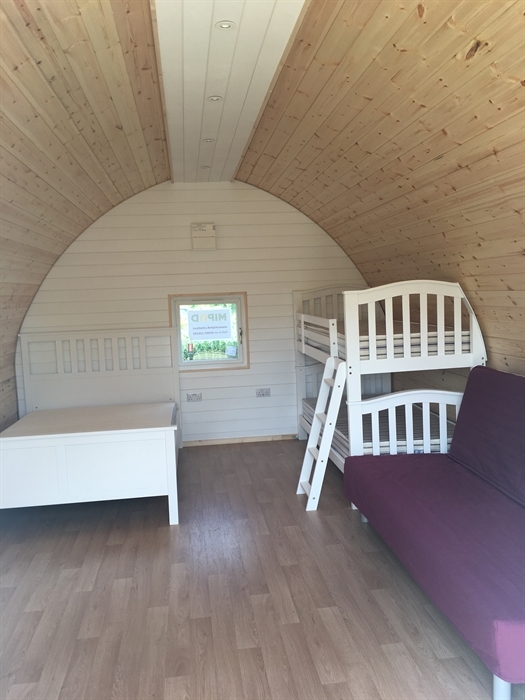 We have accommodation to suit everyone at Campsie Glen, from our new luxury hot tub lodge, spacious 2 & 3 bedroom lodges and comfortable caravan holiday homes, to our 4 & 6 berth glamping pods, Campsie Glen can provide a great base to explore Stirlingshire, Glasgow and the Loch Lomond area. 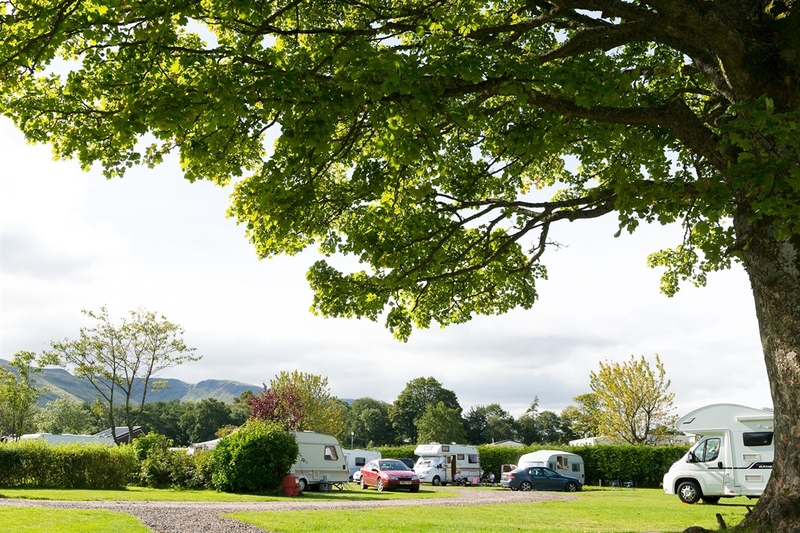 We welcome touring caravans and motorhomes on our fully-serviced & hard-standing pitches, or book a longer stay with a choice of Summer seasonals, mini-seasonals (2 months) and monthly pitches. 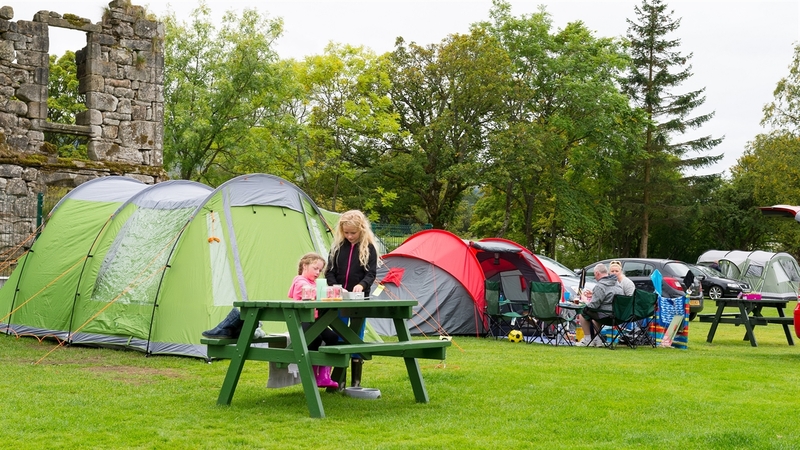 Our spacious tenting area is ideal for camping with the family. 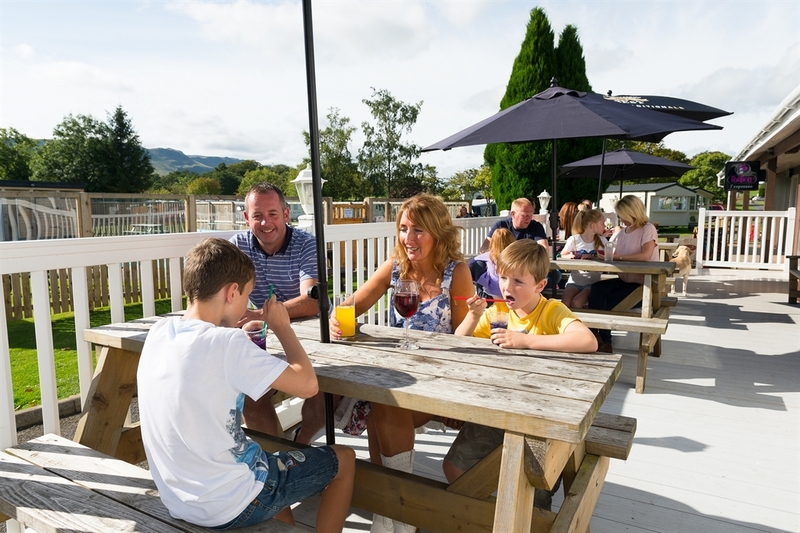 With a lounge bar, bistro, adventure play area, newly refurbished games room and swimming pool (open in Summer season) there is plenty to keep the kids and adults entertained. 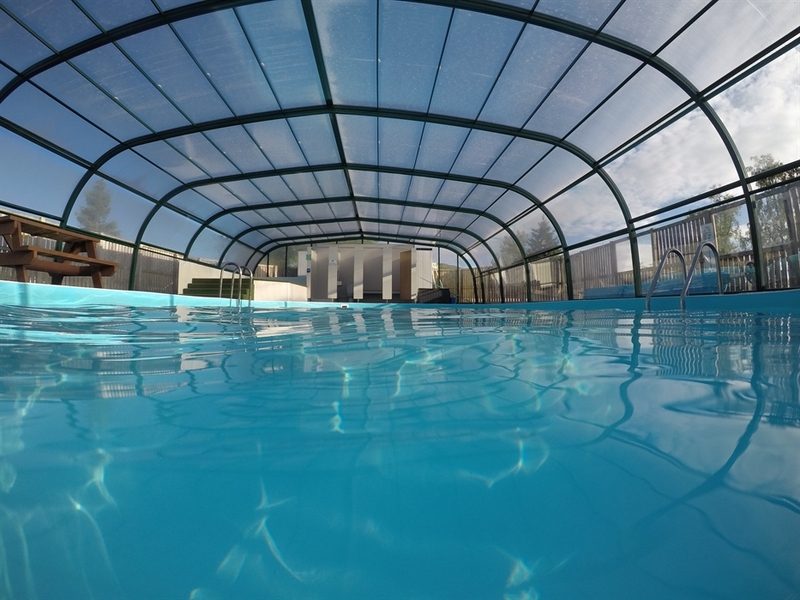 Open 1st March until 5th January. 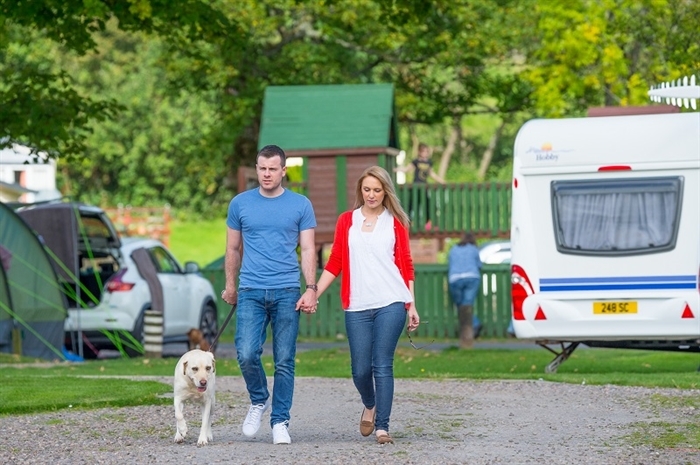 Have you ever dreamed of owning your own holiday home? 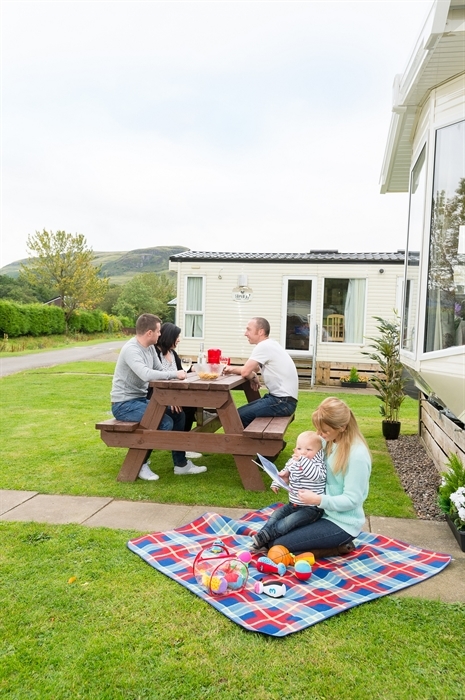 At Campsie we can make your dreams come true with Caravan Holiday Homes available for sale. 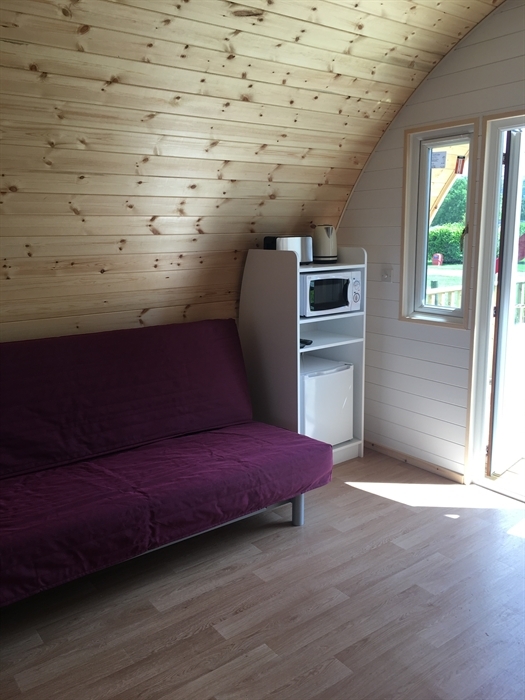 Please call us on 01250 878123 or email sales@woodleisure.co.uk for more information.